As part of domestic business trips, employees are more and more willing to use rail connections. It is probably supported by the fact that traveling by rail is cheaper today, often faster, and modernized rolling stock and a network of convenient connections give comfort to reach city centers in a relatively short time. 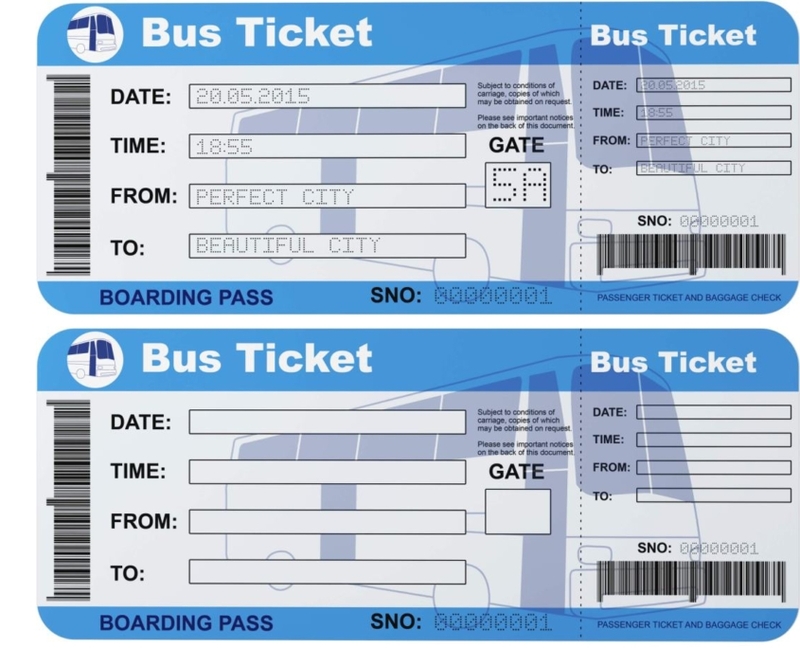 Therefore, the purchase of train tickets is one of items on the list of tourist agents’ offers. Polish Travel Quo Vadis offers train tickets for most Polish carriers, including PKP, InterCity, TLK, Koleje Mazowieckie, Koleje Wielkopolskie, Koleje Śląskie, Koleje Dolnośląskie and PolRegio. In addition, we offer sales of international train tickets, including Deutsche Bahn, Eurostar, C.D. and others, available online. 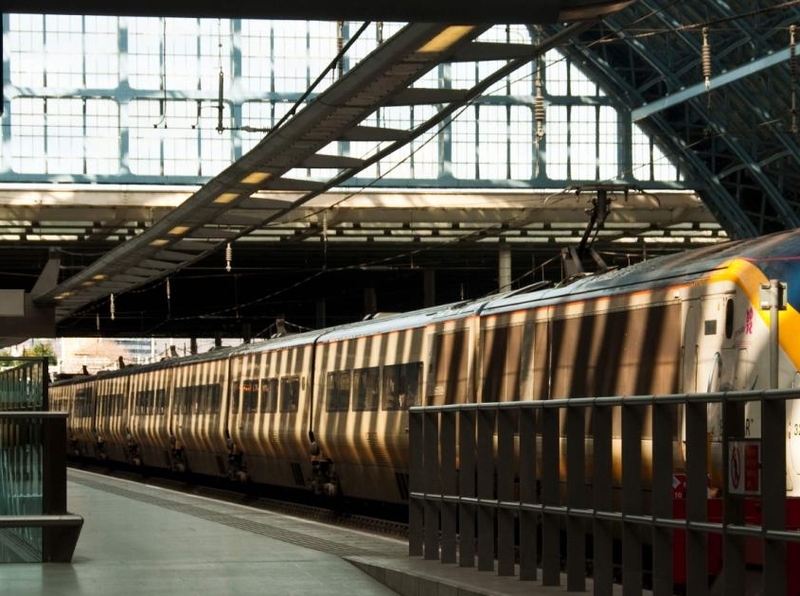 A team of consultants will ensure that the selection of a railway connection and the purchase of a ticket is the beginning of a successful business trip. We also sell ferry tickets for passenger journeys throughout Europe. Business trips made using passenger ferries are an alternative in cases when there are no other possible connections, possibly as a result of a multi-point business trip or individual traveler’s preferences. In the offer of our office you will find such shipowners as Polferries, Stena Line, Unity Line, but also ferries running between mainland Greece and Greek islands. 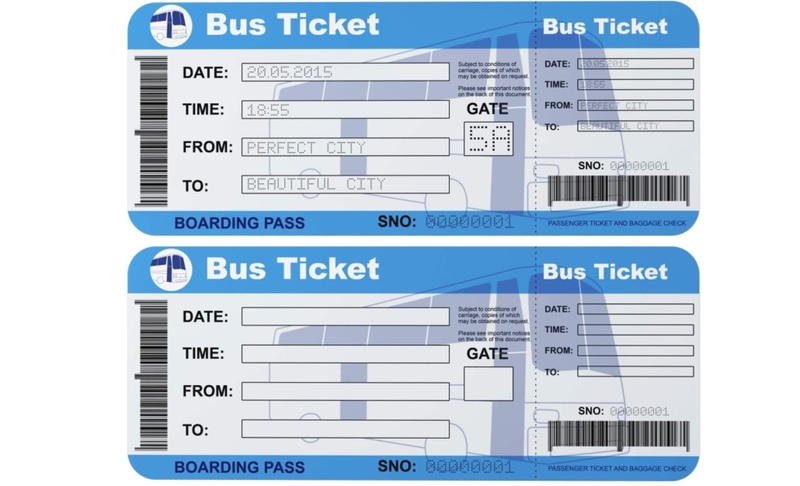 We also sell bus tickets for the transport of all carriers available on the market, including very convenient connections around Poland.